Looking for a little “wow factor” with your new home? Why not consider an indoor pool? Not only are they a serious luxury statement, they’re great for year round exercise and leisure. 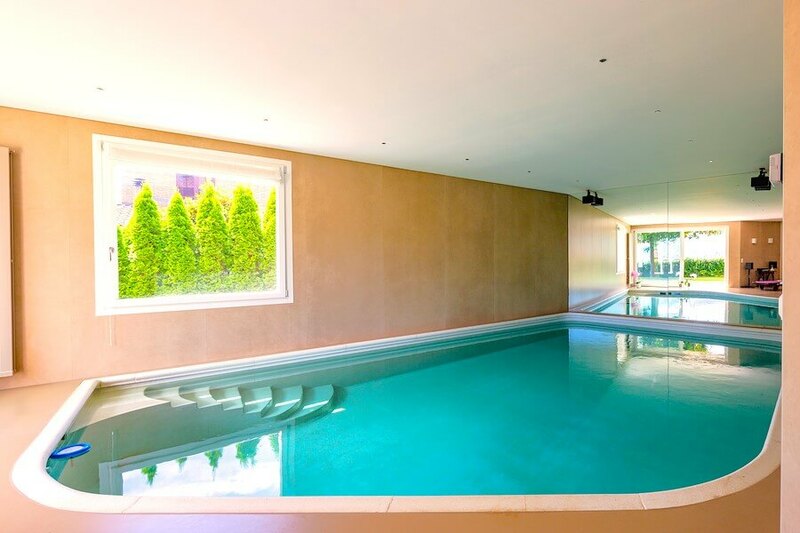 Whatever your indoor pool dreams, our team can assist to make them a reality. 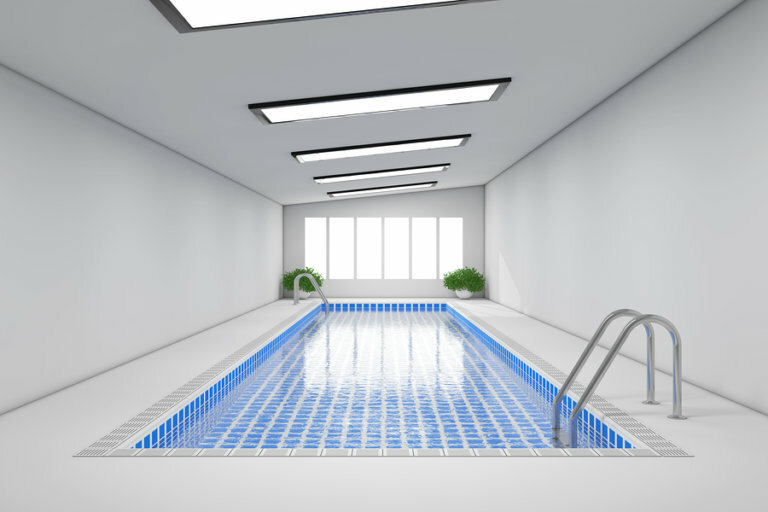 Before you start designing your indoor pool you should consult licenced pool builder Mr Pools. Our free consultation will help you understand your options. From advice on design through to an estimate of the cost, we’ll let you know exactly what is possible with your custom indoor pool project.